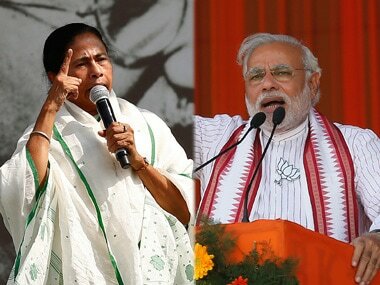 Kolkata: West Bengal chief minister Mamata Banerjee on Friday said she was willing to work with the opposition at the national level to politically take on the government of Prime Minister Narendra Modi. 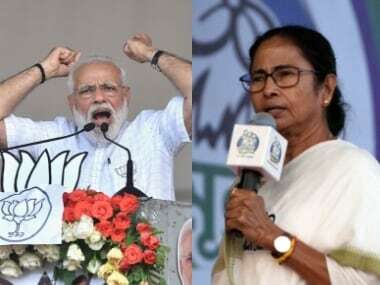 Denying she had any "personal agenda" against Modi, she said at the India Today Conclave East: "Whenever the public face problems, it's our duty to raise our voice. I believe in collective leadership... At present, all (opposition) are working together and it is the best policy. Let us work together."